Looking for Euronics chest freezers, cookers,electric fires or gas ovens? Our Carters Euronics store found in Southwick Square first opened its doors for business in April 1994. 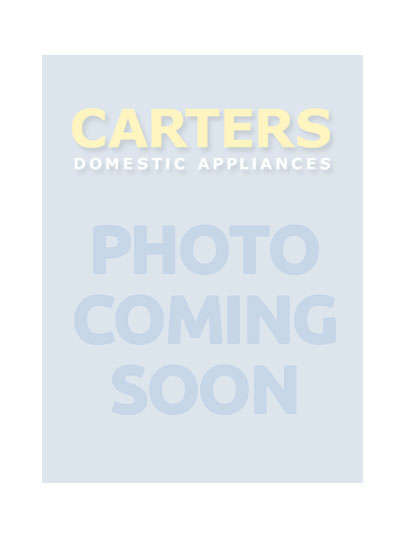 It has become a landmark store being a destination for all kinds of white goods from washing machines, tumble dryers and dishwashers to freezers and electric ovens. Customers have faith in our professional approach to trading. 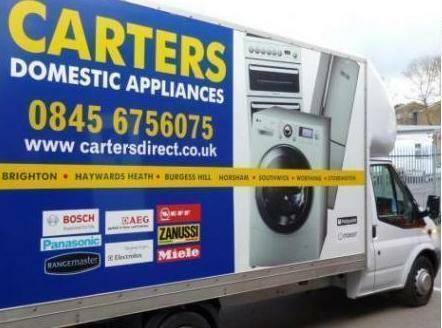 Carters is a multiple award-winning business with the accolade of ERT and IER Best White Goods Store on six occasions between 2008 and 2015 and highly recommended in 2016, 2017 and 2018. Carters has also been voted the UK Euronics Store of the Year. Our membership of Euronics allows us to benefit from the huge buying power of some 10,000 retailers throughout the UK and Europe giving massive buying power to drive prices down. These savings are then passed on to our customers. Our staff at our Southwick store are passionate about what is on sale and will be keen to discuss the features and benefits of freestanding and built in models, microwaves, freezers and more. Our delivery crews are eager to quickly install your new machine and remove the old at competitive prices whether freestanding or an integrated model. We know the streets of Southwick and the surrounding areas very well as we deliver here most days of the week. Our crews are known for their friendly knowledgeable service. Watch out as they may be coming to you! Give us a ring today!